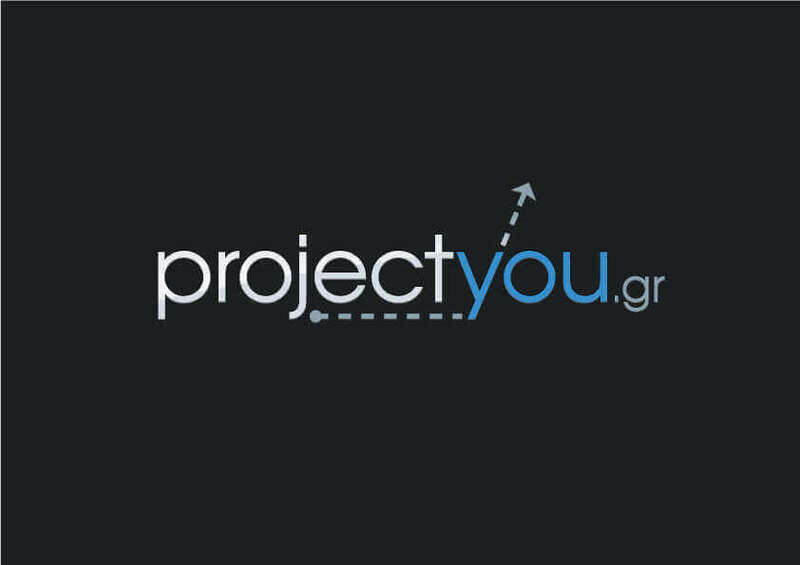 The Hellenic German Chamber, the newspaper «Κefalaio», the portal Capital.gr and the company Symeon G. Tsomokos S.A., organise the multicongress Capital + Vision, on 23-25 of September, 2011 at Hilton Hotel in Athens. always about money,investments, environment,energy,sustainability,innovative technology,corporate responsibility, corporate solidarity and anything else may suit to the vision for a better future. 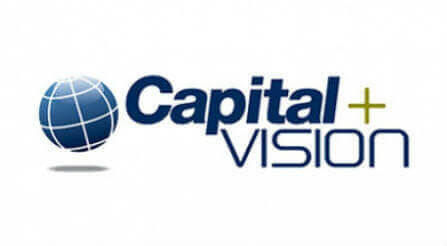 For more information visit www.capitalvision.gr.